Nazari is legally approved by the government of Andalucía as an authorized agent of the Alhambra in Granada for the official sale of tickets and tours to the monument, as well as booking and management of group visits. 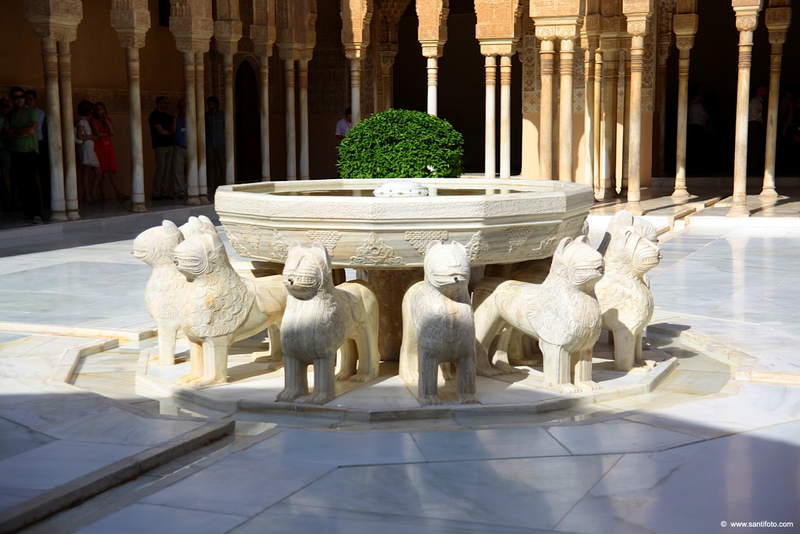 Nazari Travel is authorized sales agent by the Alhambra monument in Granada. 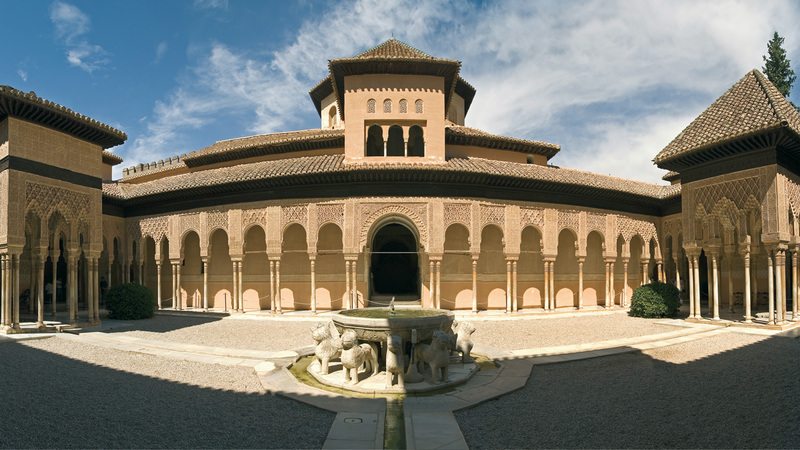 We are specialized in managing tours for groups and travel agencies, unlimited tickets and visitors to the Alhambra in its different shifts (morning, afternoon and evening) and their different visits (full visit, gardens, night, guided tour), also offering optional services such as official translators guides, hearing aids, transfers, and any complementary services that the visitor needs. We also manage the visit "Intimate" (a private tour of the monument, opened exclusively for your group). Because of the delicacy of the monument and its particularities, the Alhambra has daily insurmountable limited visitors, so booking in advance is recommended to ensure availability. Booking tours for groups and organized tourism, must be managed by an official authorized agent of the Alhambra in Granada, being totally prohibited the creation and booking for groups through other systems or companys designed only to individual tourism with limited tickets, under the responsibility and the risk of denial of access to the group to the Alhambra accordance with the Andalusian laws (Official Gazette BOJA No.110 of 07/06/2013). Also, Andalusian law limits to groups with guided visit, to a maximum of 30 visitors per guide; must be an official tour guide, and be enabled legally by the andalusian government (Junta de Andalucía) for the exercise of this activity. 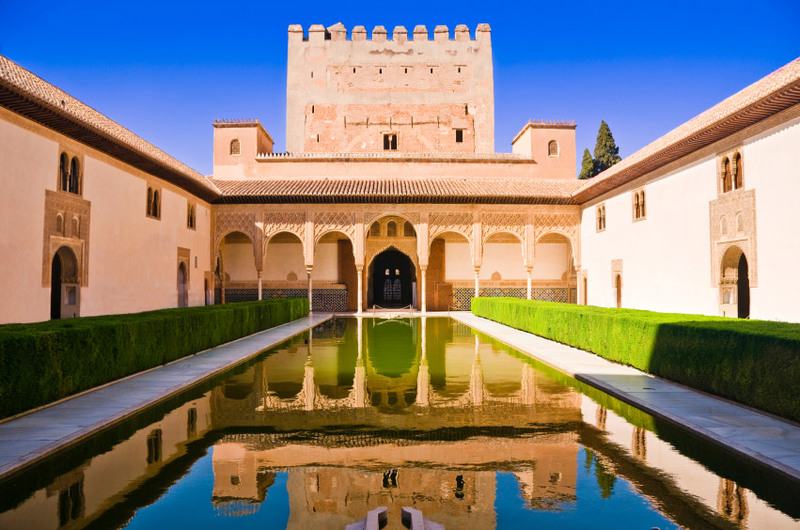 Tell us your needs to reserve your group's visit to the Alhambra and the Generalife of Granada.